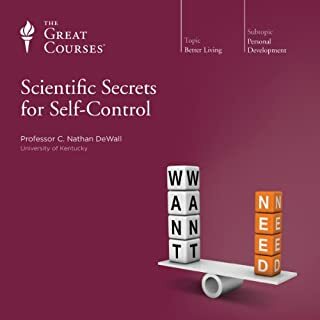 Join an expert in self-control research for six engaging and inspirational lessons that shatter the myths about willpower and replace them with verifiable science that can make the seemingly unattainable finally possible. 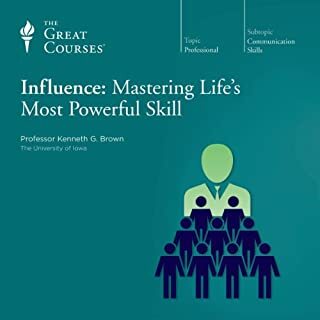 Packed with eye-opening studies, experiments, and exercises to strengthen your self-control when dealing with money, fitness, personal relationships, and more, this course will have you wondering why you ever doubted yourself. Why do people fail to control their impulses? Want to curb a few bad habits? Try making a notebook entry every time you perform the habit. Have a big project and feel the urge to procrastinate? Do nothing for 20 minutes and you'll feel ready to get to work. Come down with a case of the blues? Eat some fermented foods such as yogurt or sourdough bread. From the myth of multitasking to the mechanisms behind falling in love, Professor Vishton shows you what is happening inside your brain to examine why we behave the way we do. 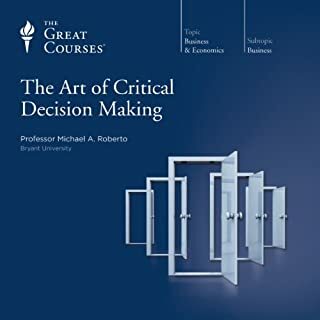 What you'll discover is that the subconscious guides much of our behavior, leading to a kind of autopilot when it comes to making important decisions. Whether we're distracted by too many tasks, being influenced by crafty marketers, or simply living in a rut of bad habits, our conscious brains aren't always guiding us toward the best actions. 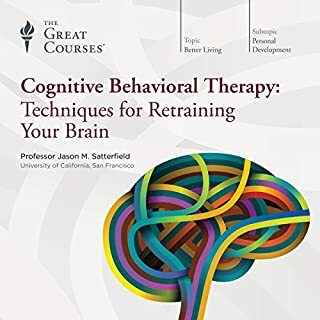 Using evidence from classic psychological studies such as John Watson's behaviorism experiments or Stanley Milgram's obedience studies, as well as the latest in scientific brain research, Professor Vishton gives you insights into how the mind operates, why our subconscious is so often in control, and what we can do change our behaviors. 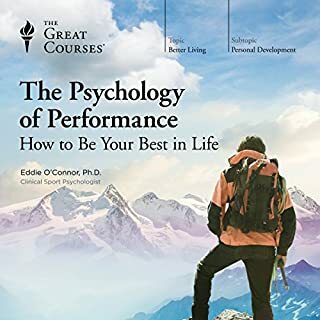 You'll learn how the imagination can be as powerful as physical practice, explore the subtle art of persuasion, unpack the keys to healthy living, delve into the psychology of anger and fear, and much more. 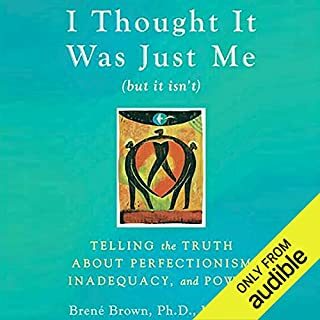 When you complete this course, you will have an abundant list of practical, everyday ways to strengthen your creativity, improve your problem-solving, enhance your health, and more. 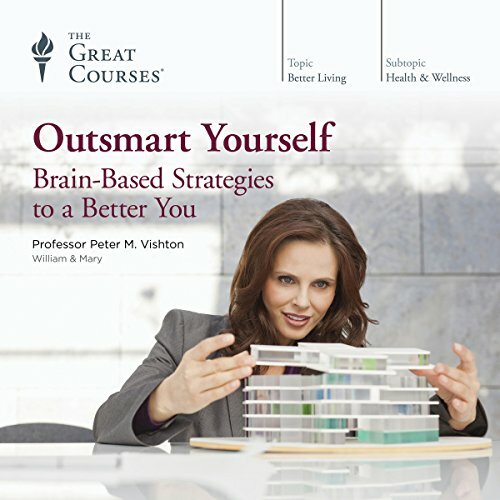 What would have made Outsmart Yourself: Brain-Based Strategies to a Better You better? If you are afraid of fyling on a plane: RELAX (yes, that is the trick!). If you feel stage fright - DRINK ALCOHOL! I kid you not. "Researches have shown that a drink or two releaxes you". You have to read that one again to believe it. That was about the moment when I stopped listening. I am just not interested in what "Tricks" this "professor" might have up his sleeves after those two. 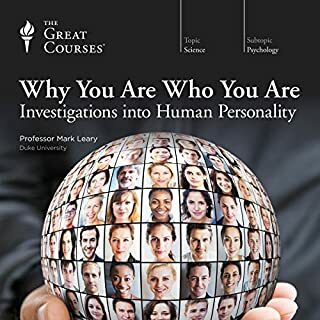 The "researches" reported in this course are about a century old, it seems as if "psychology" is not a science, but draining money from people with every-day trivia. 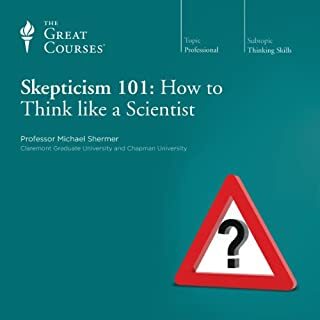 Now, I do not believe this, but this course definitely makes you think "why am I financing public universities to undertake researches that lead to the conclusion that smiling makes you feel happy" (another example from this "outsmart the reader to buy this nonsense". If I need a reason to cancel my Audible membership: Yes, immediately. Otherwise - am I completely insane? What does Professor Peter M. Vishton bring to the story that you wouldn’t experience if you just read the book? Mr. Visthon repeats the same information over and over and over and over again. Then he repeats is a couple of times, in case someone wasn't capable of following. "Now, in order to relax, look for a place that is calm enough to allow you to sit down for a few minutes. Then sit down for a few minutes. Take a seat in order to relax in a calm place. Take care that you can relax in that place that you take a seat in, then sit down and relax. Breath out. Relax. haaaahhh... now, breath in again. Relax. You are in a calm place and want to relax, in order to do so, breath calmly. In ... hmmm .... and out .... relax. 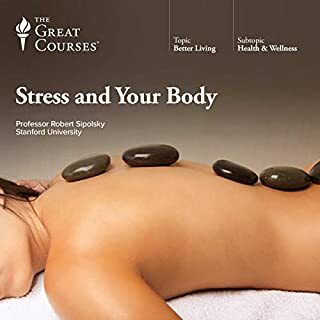 Feel how your body relaxes and you're getting all calm. If you want to practice relaxation, look for a calm place where you can sit down. Then take a few minutes ..."
You get the picture. Every single chapter I have listened to (around half an hour each) could be shortened to max. 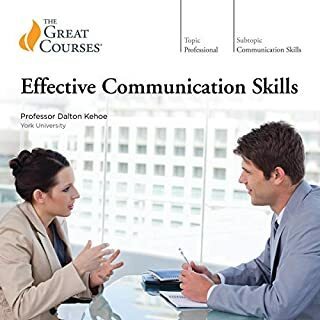 1 minute - that is in no way exaggeration, you do not need more than 60 seconds to give ALL the information contained in the respective chapter. In the chapters I listened to, FRMI was explained IN DETAIL at least four times. Starting from zero every single time. The tips to experiment with drugs, drink alcohol or wait for beta blockers to become daily praxis in treating fear (!!) plus the obvious lack of ANY serious, more recent research results (e.g. about sleep) actually made me angry. That does not happen that often when listening to (obviously) comedy. Great scientific self help information! This course is awesome, no fluff just real strategies that can improve your life! love the section about imagery and how to use it , and the science to back up how effective it truly is. Also information about scientific information on how to influence others was fantastic!. Wow, is how I describe this course! If you could sum up Outsmart Yourself: Brain-Based Strategies to a Better You in three words, what would they be? Overcome obstacles by understanding your brain. Provides deep insights into latest developments in neurosciences. Deals with overcoming everyday problems like fears, phobias, insomnia etc. 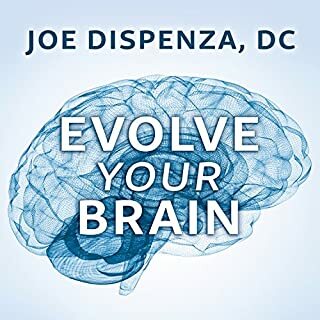 Couldn't have been more thorough in explaining the functioning and control of key parts of your brain including hippocampus and amygdala. 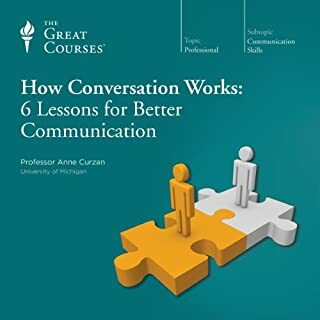 A course for everyone but won't go to the extent of saying a course for all age groups. The part I enjoyed the most was about exercising using your brain without moving a muscle. Tricking yourself into thinking you are exercising. Haha. 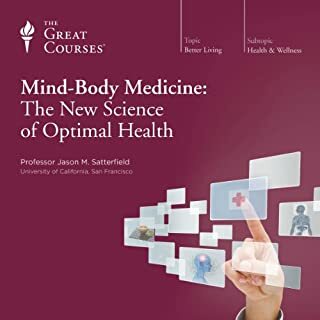 Looking forward for more courses by Dr. Vishton. It's obvious that a great deal of work has been committed to creating this book. 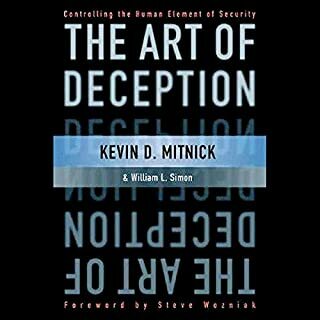 Definitely one of the most informative and interesting books I've listened to. It's a great listen! 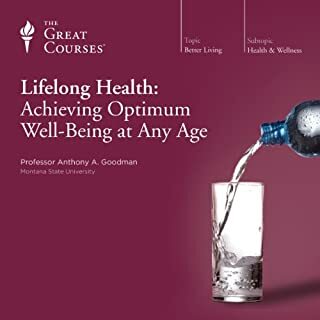 This book was full of practical tips to improve happiness and health. My husband, who is a scientist, loved hearing all the science behind each idea. I just wanted the advice! It was a win - win for both of us. I've recommended the book to several friends already. 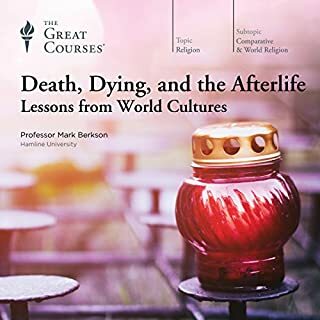 Only listened to the first few lectures. 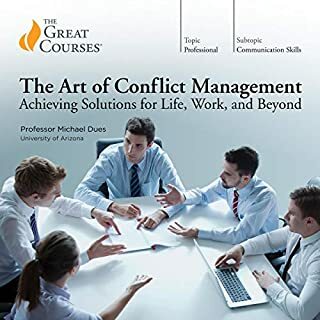 The goal of these lectures is to promote positive changes to behaviors and thinking patterns in common, everyday situations. The main issue with these lectures is that it greatly implies that most behaviors are influenced by one main factor; this is NEVER the case. He also fails to present potential downsides to his recommendations. An early example is when he recommended ways of increasing motivation. He recommends to immediately tackle the most difficult task first before moving on to easier ones. His reasoning is that if you accomplish smaller tasks first you won't have enough energy left when it comes time to complete the more difficult task. There is some truth to this, but it is also true that immediately trying to do something very difficult without gradual steps towards it can GREATLY increase that chance that you will give up altogether. The other issue is that the supportive research studies he described were dubious at best. No mention of how many participants were in the study, when it was conducted, or how many trials were involved. Instead, he spends most of his time repeating the same poorly-supported conclusions over and over again. I have a background in psychology and have studied neuroscience. 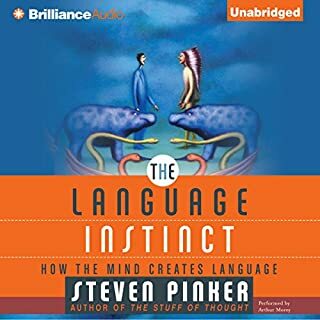 This author gives an incredibly insightful and practical overview of some of the latest research on neuroscience as it relates to behavior.